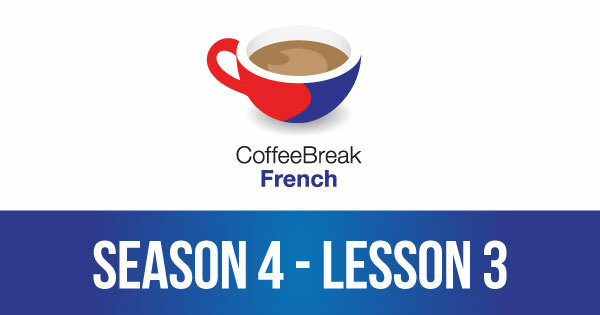 Join Mark and Pierre-Benoît for another episode of Coffee Break French in which they discuss Monique’s latest email to her daughter Sylvie following Sylvie’s visit to Epinal. As usual the text is rich in complex grammatical points and interesting vocabulary and idiomatic expressions including piquer du nez, faire un tabac and how to use the subjunctive with jusqu’à ce que. 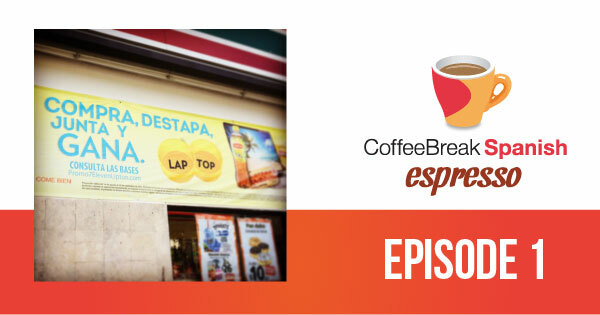 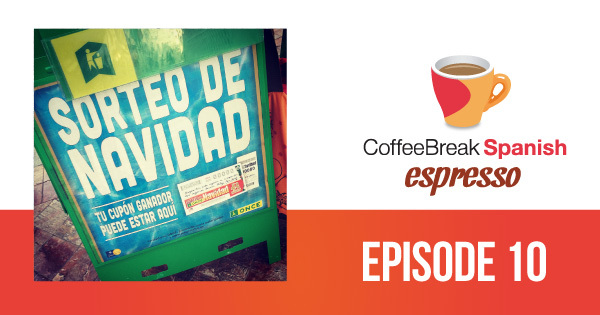 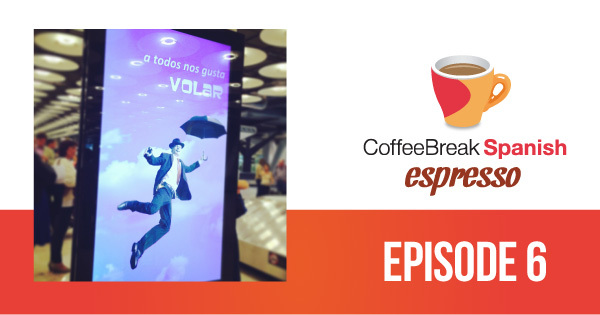 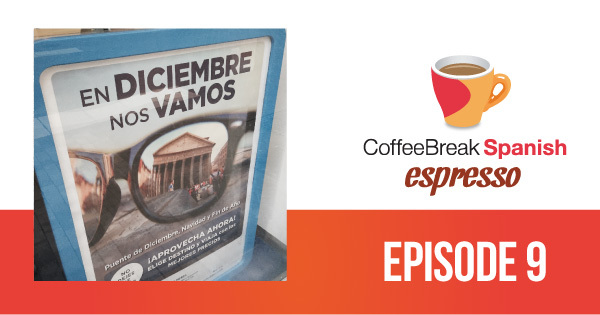 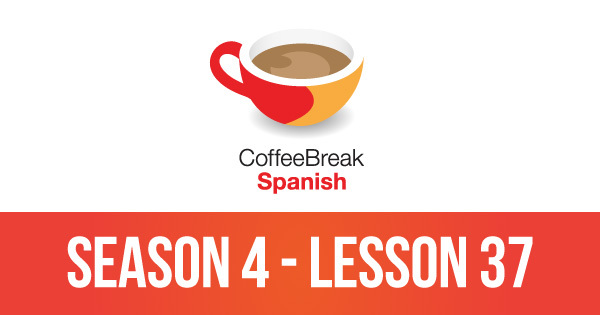 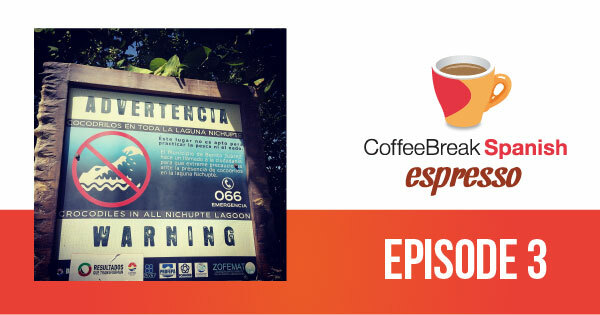 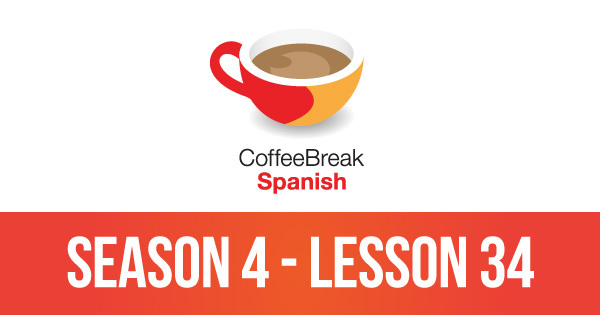 In this first episode of the Coffee Break Spanish Espresso you’ll learn about informal command forms (the imperative), Fernanda will help you get to grips with the subjunctive after cuando, and our Spanish quotation of the week looks at the theme of generosity. 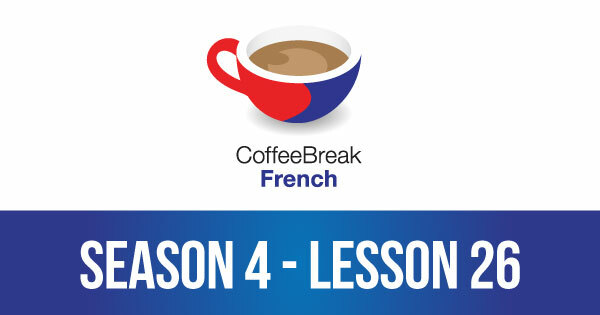 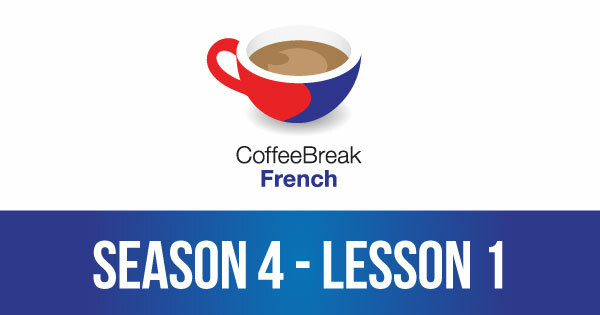 In this episode of Coffee Break French Season 4, we consider Monique’s latest email as she looks forward to Sylvie’s visit this coming weekend. Mark and Pierre-Benoît are on hand to discuss the idiomatic expressions and grammar points contained in the text, including the expression tous les quatre matins, ce n’est pas la porte à côté, l’essentiel c’est que + subjunctive and lots more.